Put an ice cube in a cloth and gently rub on your acne spots and scars for 10-15 minutes. Do this every morning for couple of weeks. 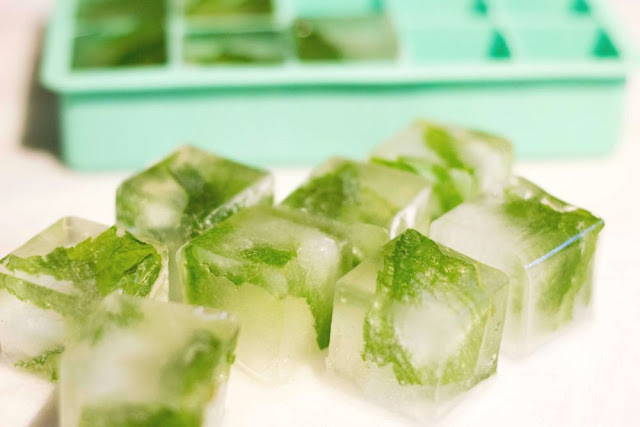 Now for making an ice cube take your ice tray and add 1 drop of tea tree oil in each sections and then add some already boiled green tea. Now make it an ice cube and apply to your problematic areas very gently for 5-10 minutes. This mixture is great for dealing of all the bacteria and soothing the skin and it also work for pimple reducing and unwanted swelling redness. 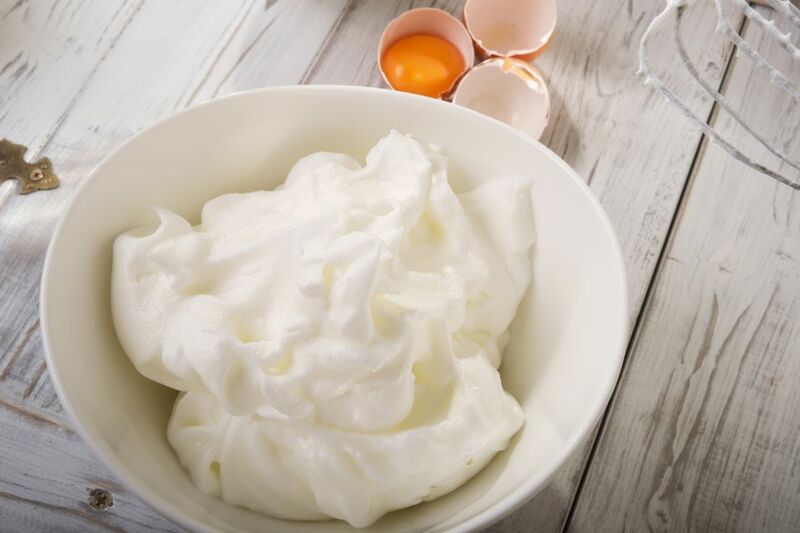 Take an egg white and wiped it in a bowl and simply apply that on the problem areas. Leave it on for dry and then after drying it off rinse your face with water. Repeat 2 times a week for better result. 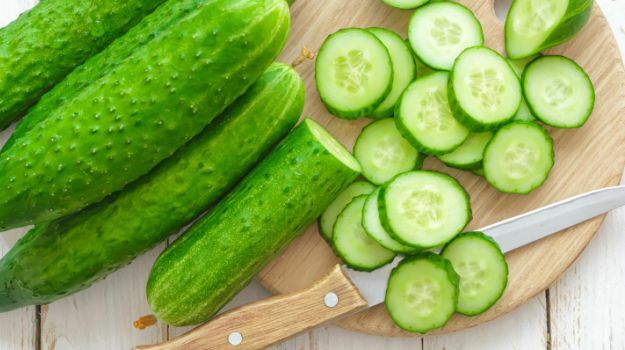 Put directly cucumber slices on your acne spots and lye down for 30 minutes then wash your face with water. And apply your favorite moisturizer. 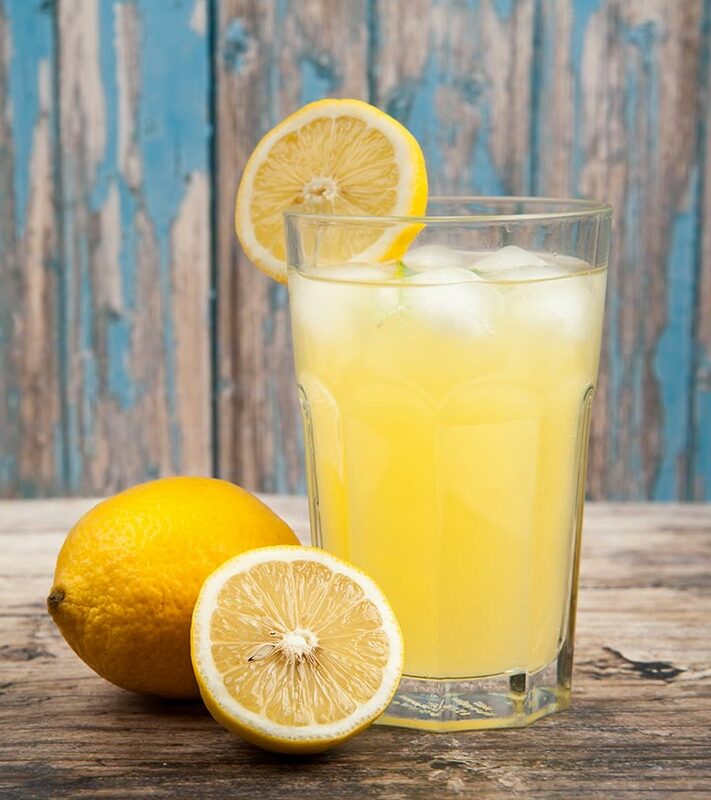 Take an equal proportion of lemon juice and water. Now mix them really well. Now apply directly on your spots. Leave it for 10-15 min and wash it off. Repeat for 2 or 3 times a week. 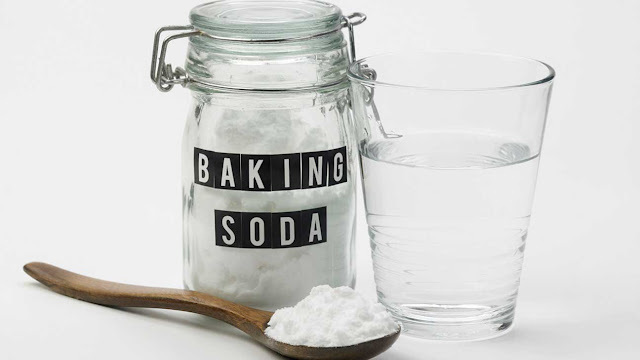 Mix 1 tbsp baking soda with a bit of water so it will make a paste. Now apply this paste to the affected area for about 1-2 minutes and then wash it off. Repeat this for 2 or 3 times a week. 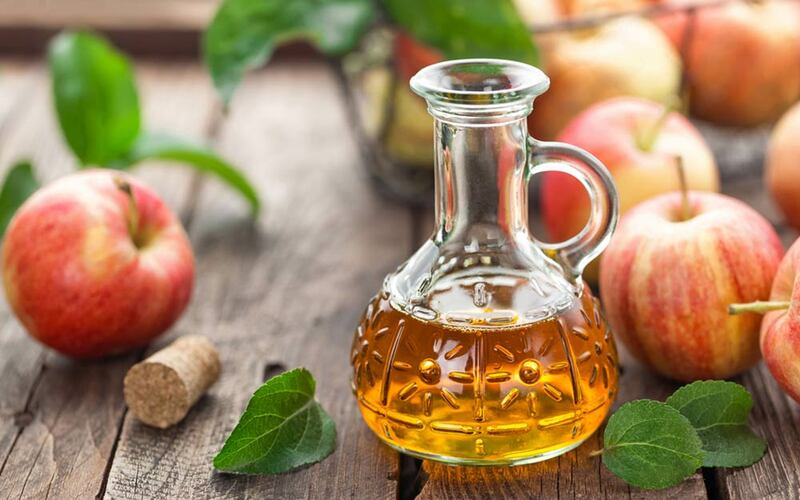 Mix water & apple cider vinegar in equal proportions. Now use a cotton ball to apply on the effected area. After applying it on leave it for about 10 minutes and then wash it off your face an apply your favorite moisturizer. Just mix 2 tbsp of apple cider vinegar, nearly three cups of water and some honey in to it. Now apply the mixture on your acne scars & spots by using a cotton ball. Now wait for 30 minutes and rinse it off. Repeat 2 times a week for good results. In this case, you will need to make a thick paste out of 2 tbsp of sea salt & 1 tbsp of olive oil in it. Now massage this scrub in circular motion on your face & then wash off. And your acne scars & spots will be gone. 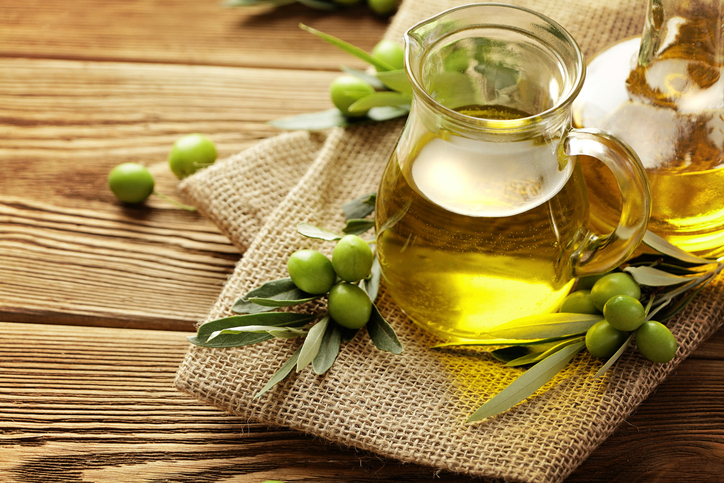 You will need 1 tbsp olive oil & 1 tbsp of sugar. Now mix the ingredients & massage it all over your face for about 2-3 minutes and then rinse it off with water. 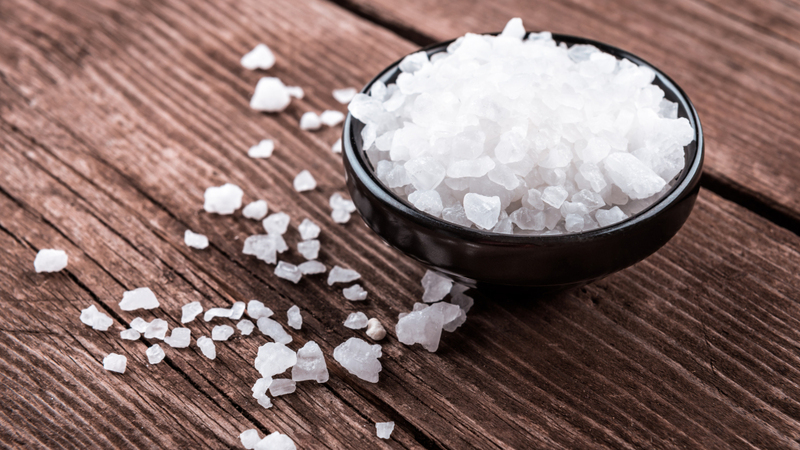 It will improve your skins texture and overall state. Do this procedure 2 times per week. 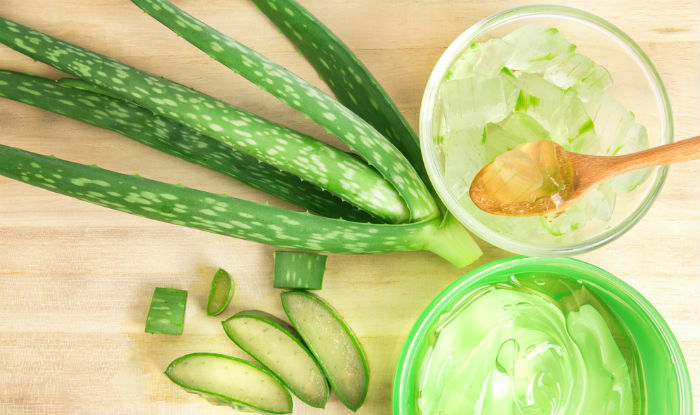 Mix 1 tbsp of aloe vera gel with 3 drops of lemon juice. Now massage the final mixture on your face. Now leave it for about 30 minutes and then rinse it off with normal water. By following all these remedies you will sooner Get Rid Of ACNE SCARS & SPOTS in Just 3 Days.